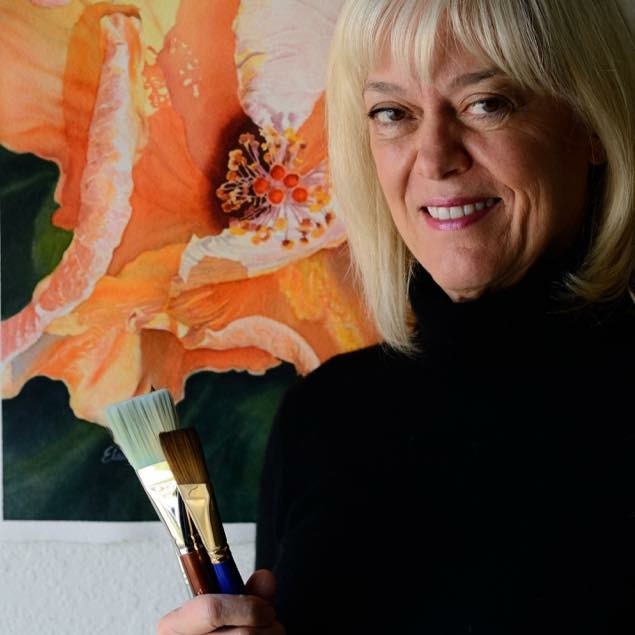 Elaine Jary Fine Art - My paintings are inspirations from nature, observed through the window of an artist’s eye. ​My paintings are inspirations from nature, observed through the window of an artist’s eye. They reflect how I see the world, capturing a moment of beauty that connects us and inspires hope.